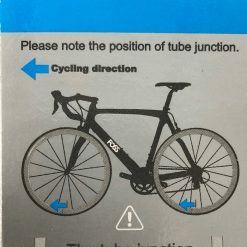 EXPLOSION PROOF: When pierced, the highly-polymerized material of the tube will create an air-tight seal around the object and prevent an immediate puncture which fully gives the riders more time to react. 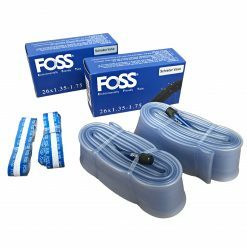 HIGH ELASTICITY: FOSS tube provides a superior ride quality due to high elasticity of the material which can actually reduce the rolling resistance. 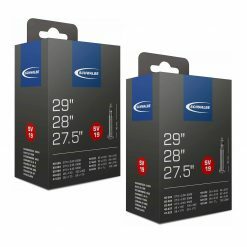 LIGHT-WEIGHT & ENVIRONMENTALLY FRIENDLY MATERIAL: The material density is 0.88 g/cc. 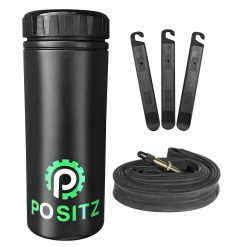 It is 30% lighter than traditional tubes (of the same thickness). 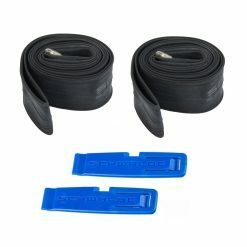 And it is a recycled Environmentally Friendly material. 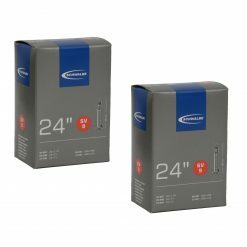 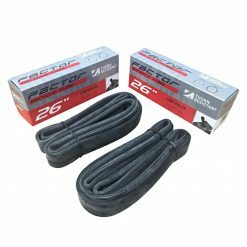 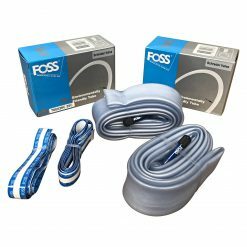 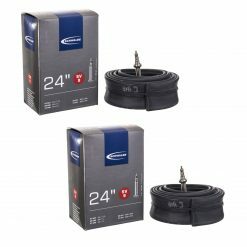 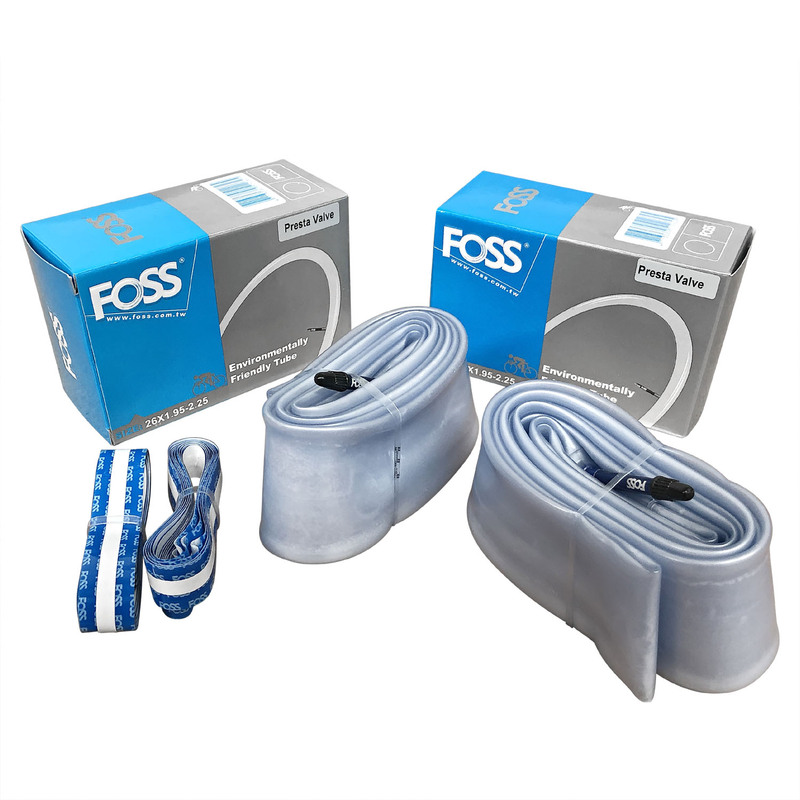 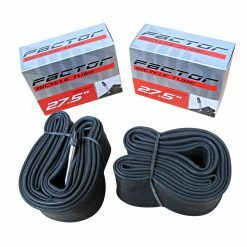 Buy Foss Explosion-Proof Inner Tubes 26 x 1.95-2.25 (2 Pack) now!